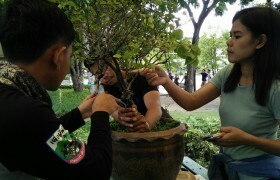 The proactive strategy from Big Trees project in collaboration with faculty of architecture, Thammasat University, is to initiate program that helps people to understand and be able to conserve the trees so that urban people can be a part to protect the green space in the city by using concrete knowledge from experts. 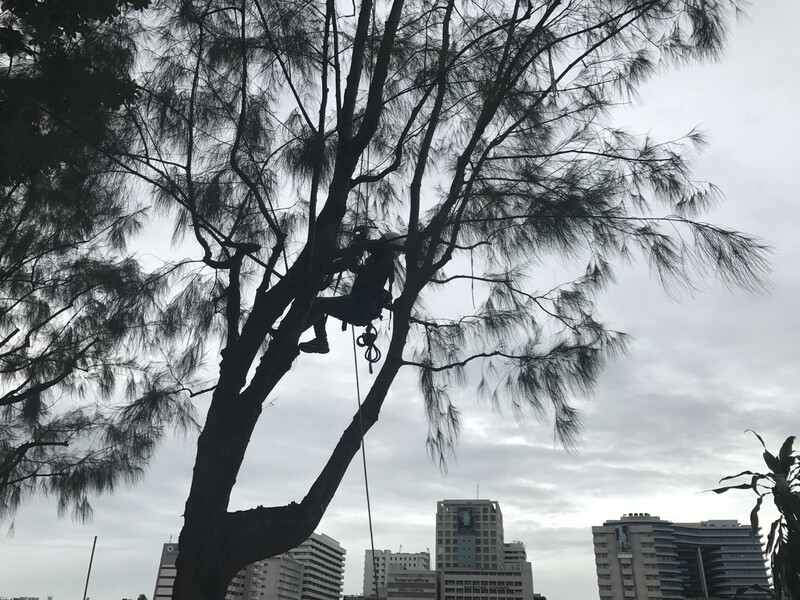 in the present, Bangkok has about 3 million trees around the city but it has only about 180 arborists who take care of them. 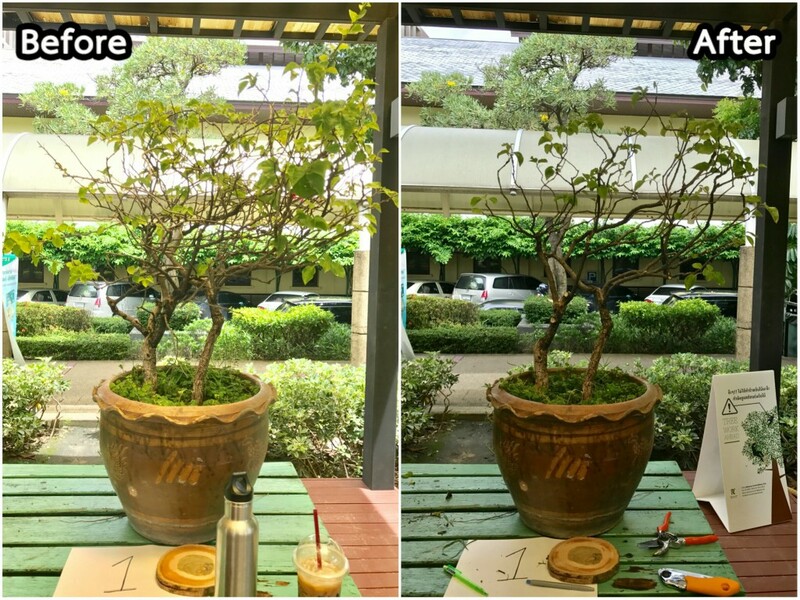 With a ton of pollution in the urban city, there are many issues that are harmful to people such as stress, health issues and etc. 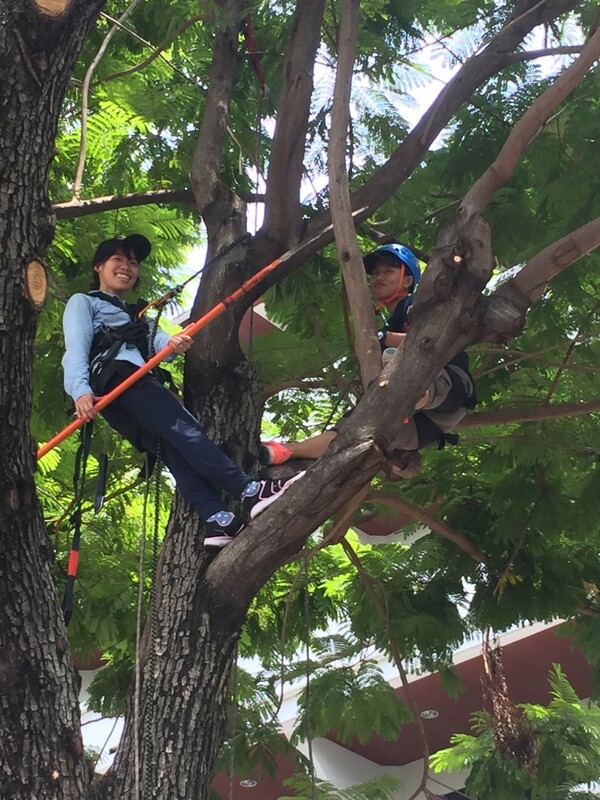 Big trees project suggests that we must grow and conserve trees in our city. 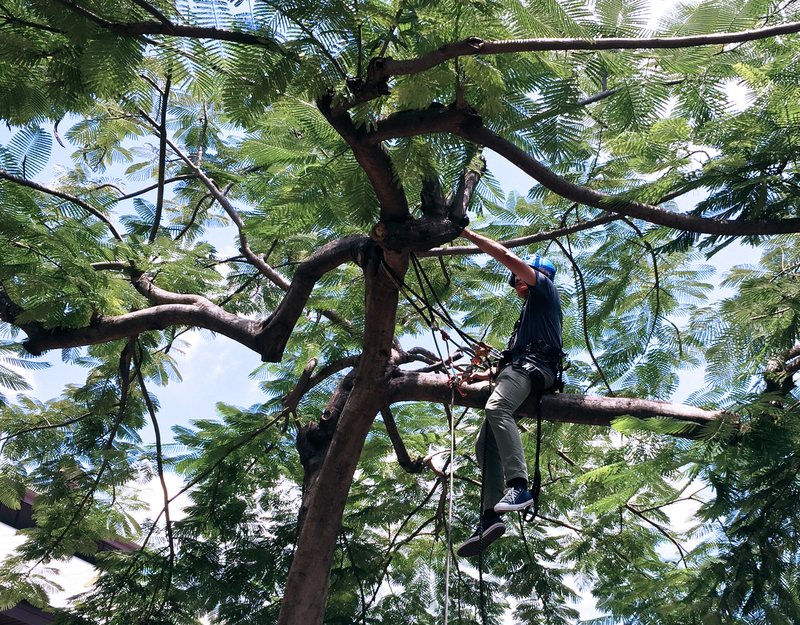 One big tree can help reduce pollution, dust and even produce O2 back into the atmosphere. 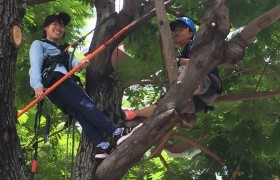 Big trees project in collaboration with Thammasat University has launched an Arborist training program to create awareness and bring people who love trees to take action in protection of the green space in the urban city and train advanced arborists to look after the trees in Bangkok. 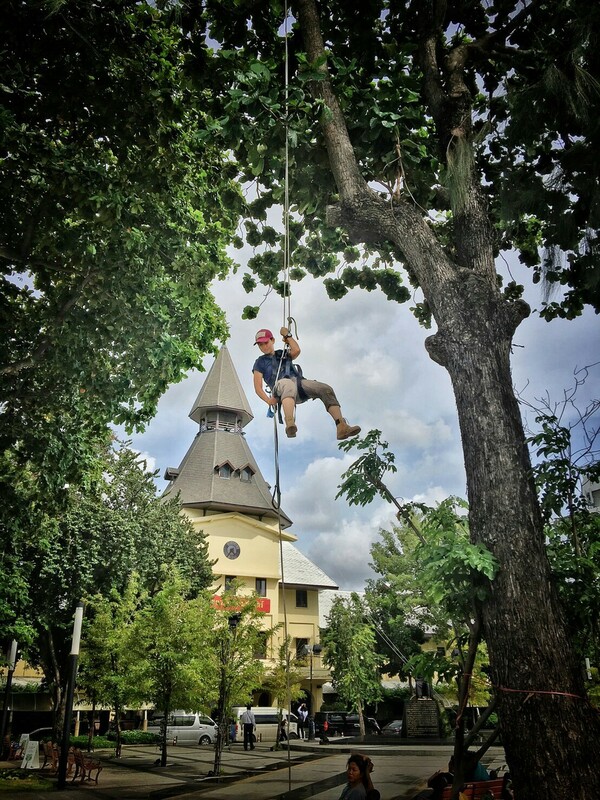 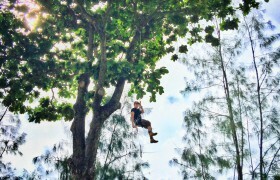 The proactive strategy of conserving green space in an urban city from Big Trees Project in a sustainable way. 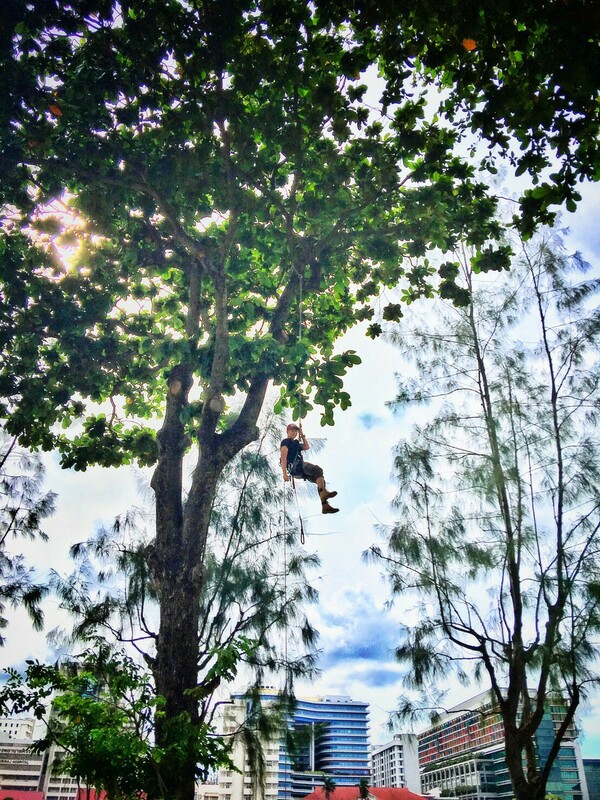 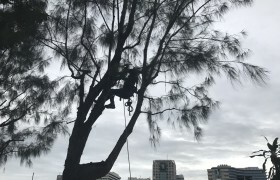 By recruiting experts in Arboriculture, They came up and gathered ideas in training session with more than 30 attendees per session in Bangkok and upcountry. In each session, expenses are absorbed by a project that raises fund from donors. 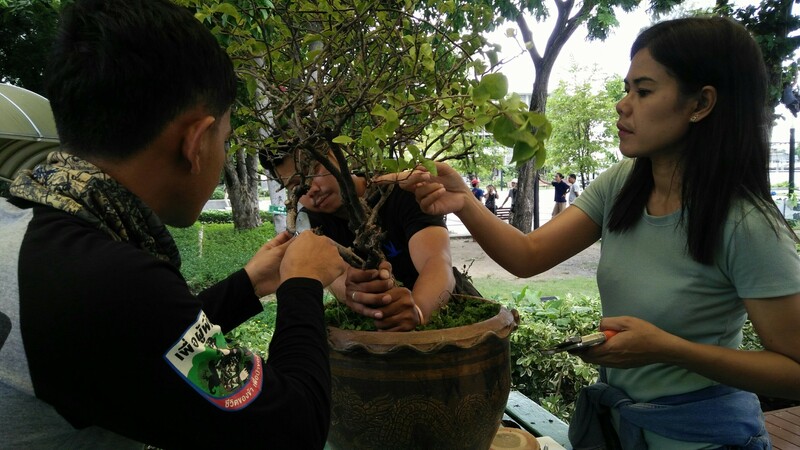 The total cost per session is 76,000 THB that use for hire 10 experts for 6 days of consecutive training. 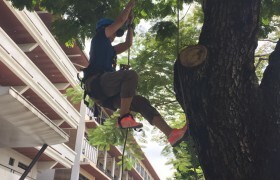 All attendees from class are able to understand how to conserve trees and perform tree trimming in the exact professional method and expand knowledge to local city. 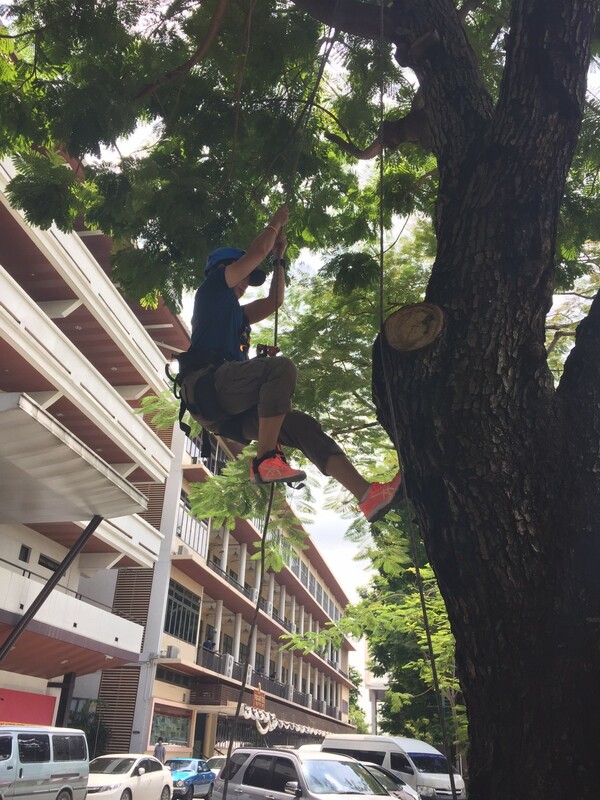 We are supporting Big Trees project while fundraising in progressing, we will keep some updates for you, Stay tune on good stories!